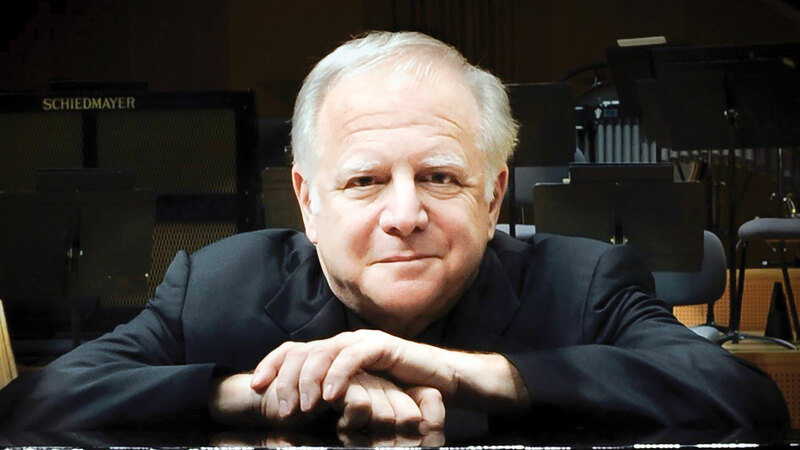 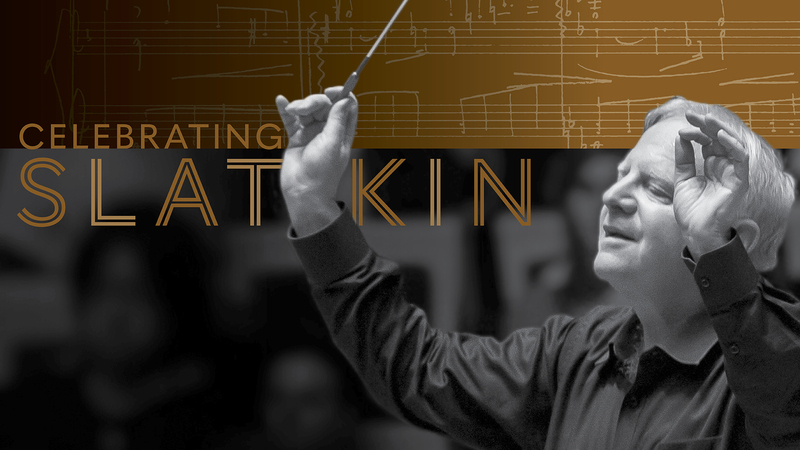 The St. Louis Symphony Orchestra celebrates the 50th anniversary of Leonard Slatkin's debut with the SLSO when the Conductor Laureate returns to lead the orchestra in two weeks of concerts – April 27-May 4. 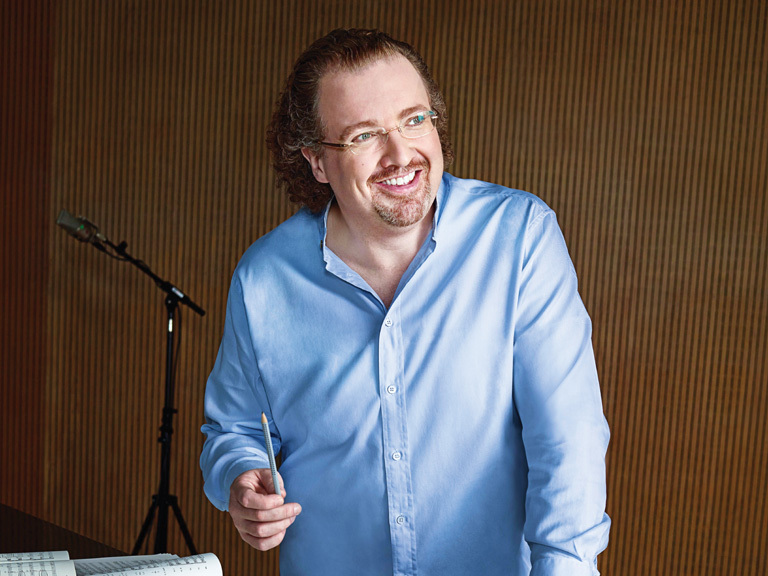 Music Director Designate Stéphane Denève and the SLSO close the season with Berlioz’s most celebrated work and an orchestral tour-de-force, Symphonie fantastique. 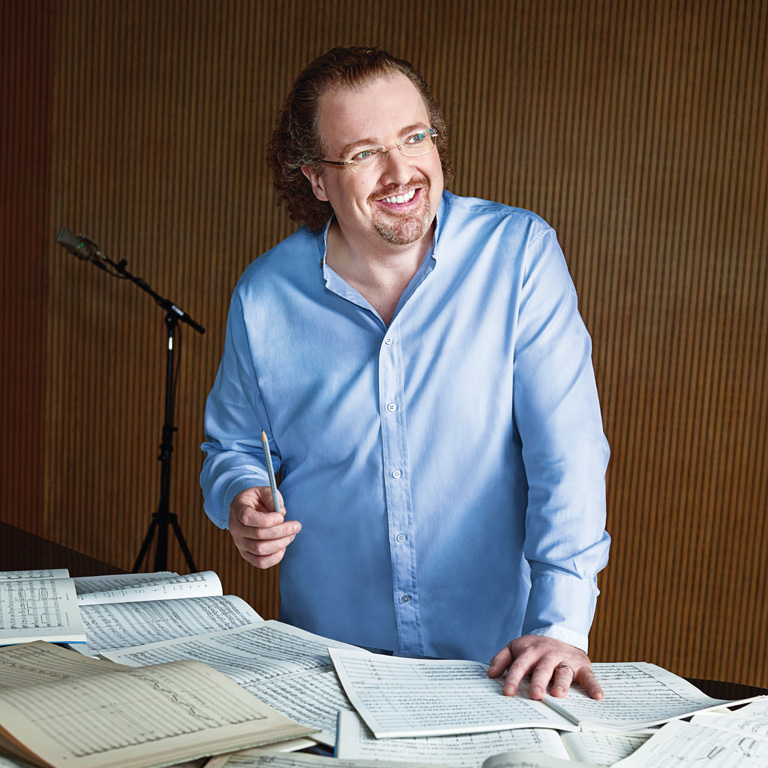 The SLSO welcomes Stéphane Denève as its 13th Music Director. 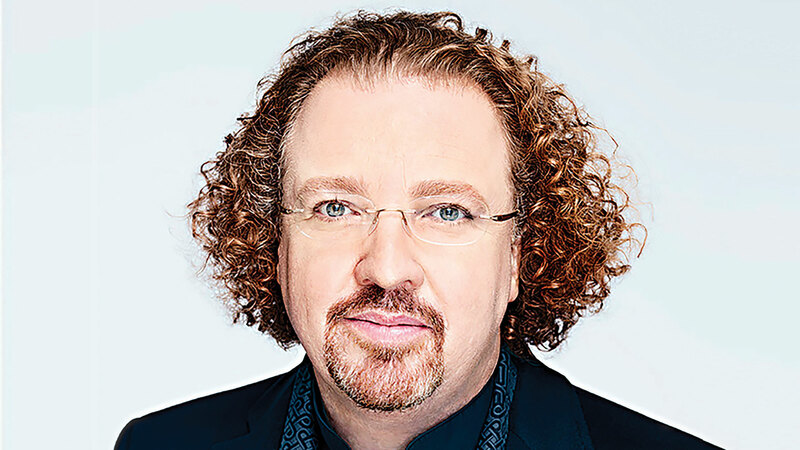 Learn more about him. 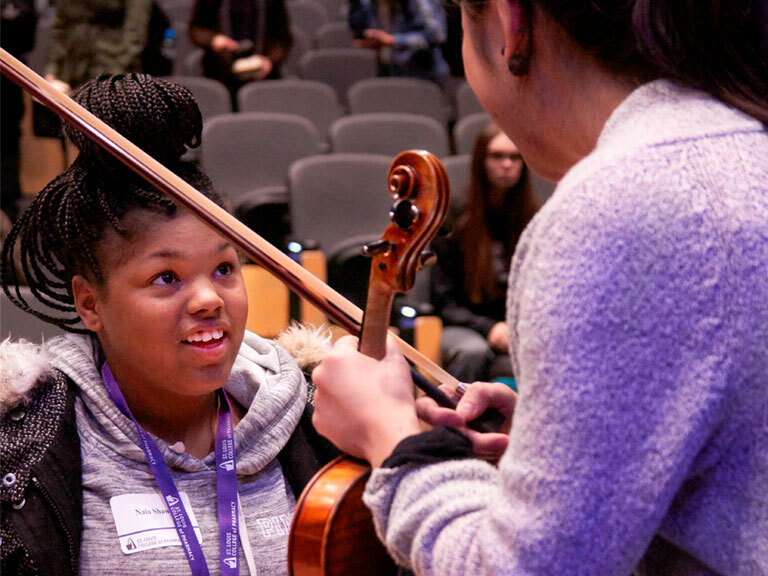 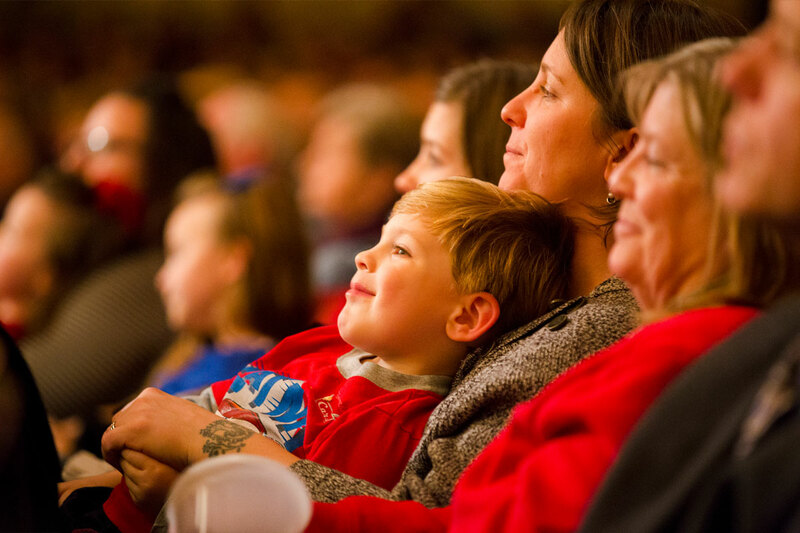 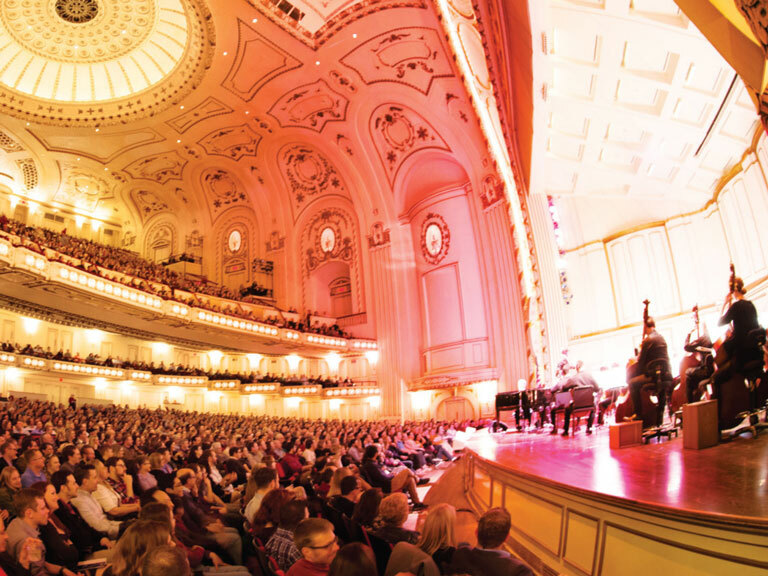 The impact of your gift resonates far beyond the stage at Powell Hall. 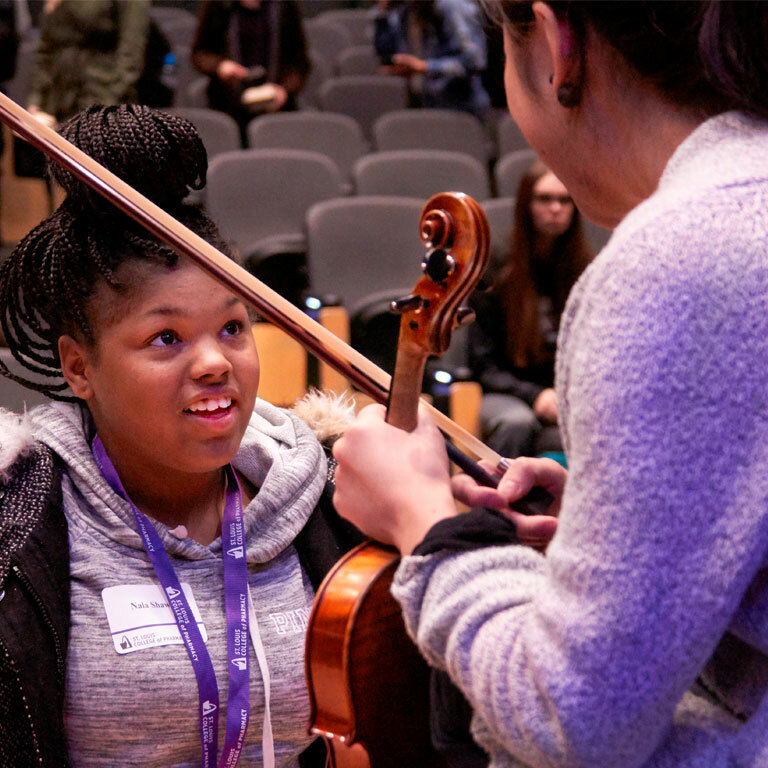 The difference is you! 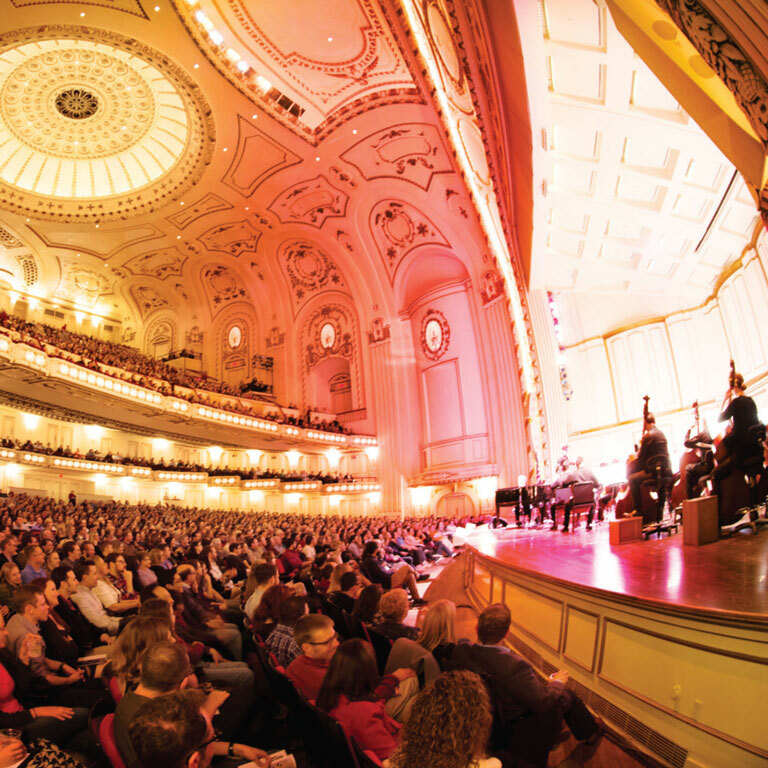 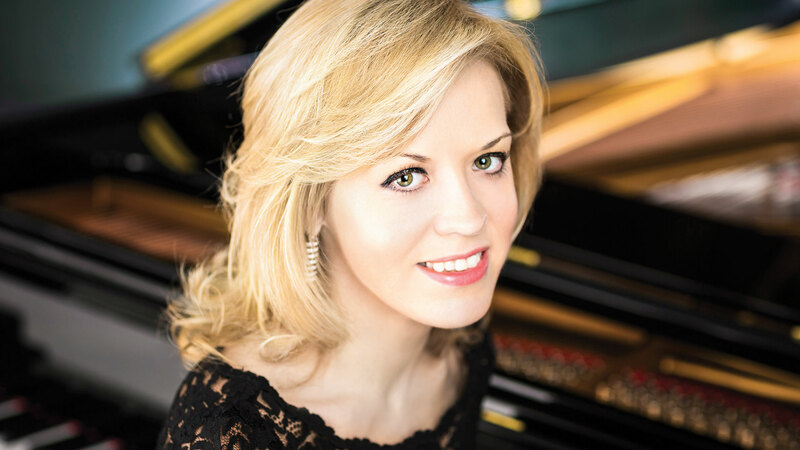 Join musicians from the SLSO for casual free chamber concerts at Powell Hall and in the community.